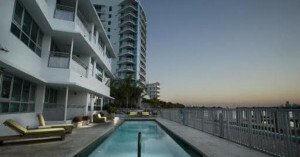 Ocean One Condo constitutes 241 wonderful residences and was designed by the Sieger Architectural Partnership. At Ocean One Condo, you have a choice between wonderful 2- and 3-bedroom units, and penthouses, that feature views over the Atlantic Ocean and the beautiful bay below. With over 700 feet of private beach at your disposal, living at Ocean One is a real treat. The definition of Apogee is the pinnacle, the highest point. And it is oh so appropriate for this South Beach building, the brainchild of uber-developer Jorge Perez of the Related Group. 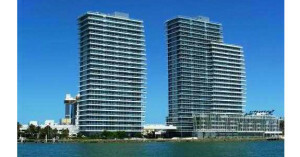 Bentley Bay Condos , designed by Arquitectonica, have two curved towers of art in glass. 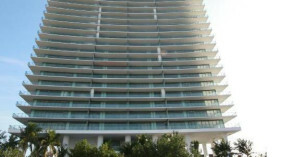 From the developers of Bentley Luxury Suites Hotel and The Bentley Beach Condo Hotel, this is one of the most sought after residential towers in South Beach. Set on nearly two acres of prime waterfront real estate, Capri South Beach comprises three modernist structures housing seventy-two residences, each envisioned down to the smallest detail. Expanses of Royal Palms tower over manicured landscapes, offering you a private oasis of green-space in which to relax and escape the urban bustle. The Cosmopolitan Towers lie in the heart of the South Beach district, enjoying the beat of one of the greatest resort locations in the world. The very name Cosmopolitan reflects the vibrancy of the surrounding community with its internationally acclaimed shopping. South Beach has long been a playground for the rich and famous, and travelers can find the some of the best of this luxury at Gansevoort Miami Beach. Sporting spectacular views of the ocean, bay and shining city skyline, this stunning retreat offers a blend of modern and dramatic design throughout its spacious sun-filled rooms. 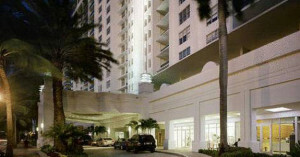 The Il Villagio condominium is located at 1455 Ocean Drive in the South Beach area of Miami Beach, just a few steps from the Atlantic Ocean and right on world famous Ocean Drive. 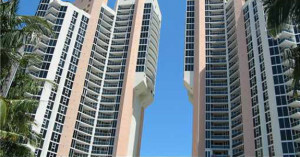 The Il Villagio has incredible ocean, bay and city views and year round bay and ocean breezes. 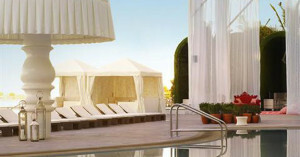 The Mondrian will be marketed as a Morgans hotel property, so your unit is eligible for the hotel rental program. 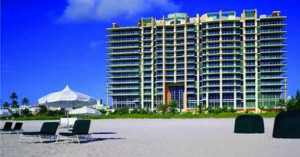 A hotel rental program representative will explain all the details of the program. 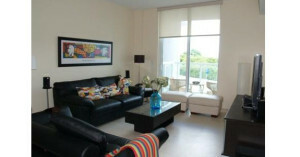 Use your condo when you need to, and rent it out while you are not there! 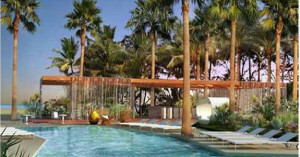 The newly constructed Ocean Five Condo Hotel combines the essence of elegant living with South Beach style and design. 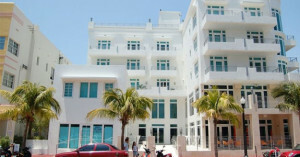 The Ocean Five Condo Hotel is located on the corner of Ocean Drive and Fifth Street in the southern-most tip of South Beach (SoFi). 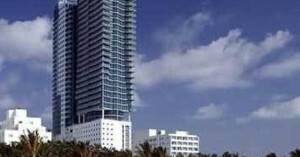 South Beach Oceanfront Luxury Condos. The Setai residences Floor plans range in size from 827 square feet to 1,408 square feet with eight distinctive Floor plans. Each one offering panoramic views of the ocean, South Beach and the Miami skyline from floor to ceiling windows, as well as all of the finest amenities. Famous for its clever menu of super-effective services and fun, ‘no-attitude’ atmosphere, Bliss showcases trademark touches like rhythm and blues tunes (who likes whale music anyway), a brownie buffet (carrot sticks just don’t cut it), a retail boutique featuring the best in beauty, and the friendliest, most talented staff on the planet. 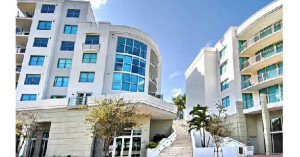 2020 Loft is a 5-story condominium building in Miami Beach just blocks from the Ocean. The profound construction, elegant design, and elaborate floor plans, are only a shadow of what we can offer a potential buyer.